The line includes the pencils for lip lining which are highly pigmented for long-lasting color, greater longevity, yet soft enough in consistency to blend easily. 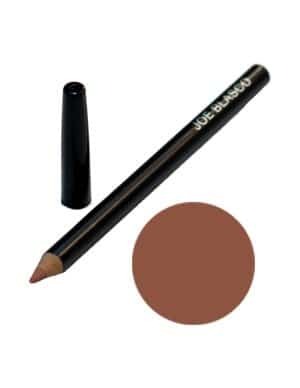 These rich and creamy pencils are superior precision tools that glide on effortlessly! 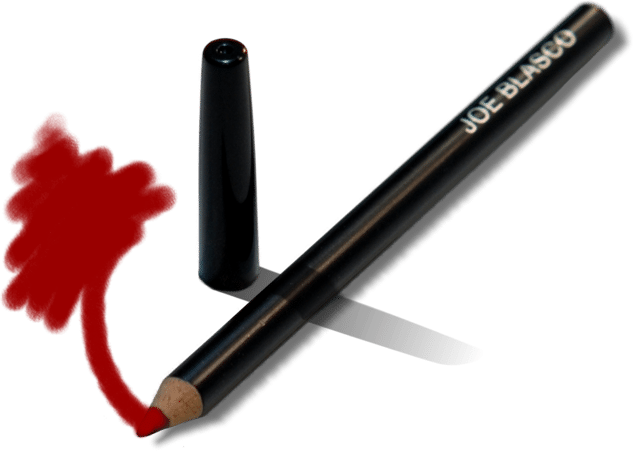 Joe Blasco lip pencils are available in a soft formula which can be used for either full lip coloring or lip lining.